Estrella Del Mar - Lawrence Thompson Architects, INC. 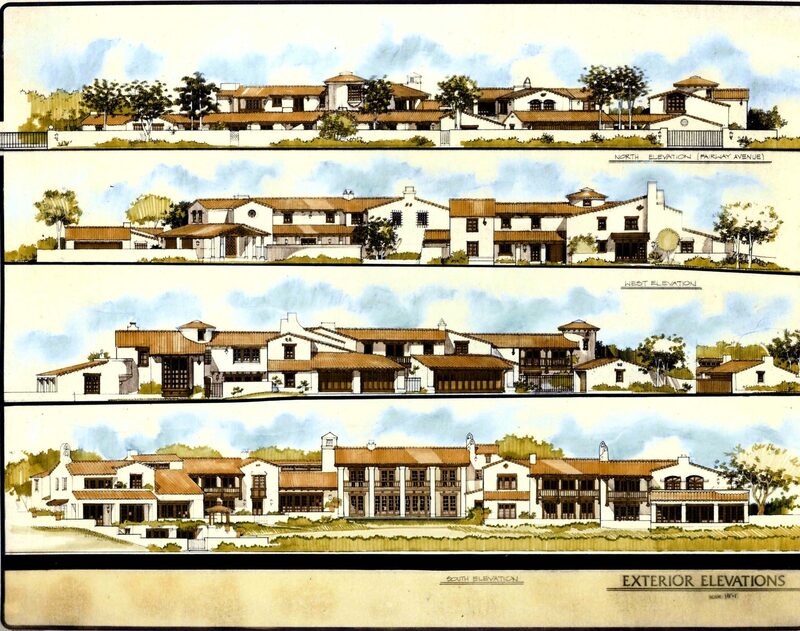 Seven Residences were planned for a three acre site on Channel Drive, Montecito for the late Joyce Penner, five averaging 4, 500 sf. in size with choice ocean views and two affordable units on the north frontage. The project was noted as an excellent example of view corridor protection and Spanish Colonial design by the Montecito Review Board, yet was finally abandoned years later during a law suit concerning the restart of a part of environmental review after a negative declaration had been declared years earlier.